This is so big deal for the fastest corporation in the world, A-Rod Corp. I am a proud stockholder of A-Rod Corp and I think everyone should join me on the boat that will never disappoint its stockholders. A-Rod Corp, which is mostly signing baseballs and clearing the inbox late at night, definitely has some really shady stuff going on behind the camera. All I care about is that A-Rod Corp never fails to amaze us, whether it is reading a book late at night or being on a computer that is not plugged in. The CEO of A-Rod Corp will be on Shark Tank this fall as a guest host, and I am already looking forward to those episodes. 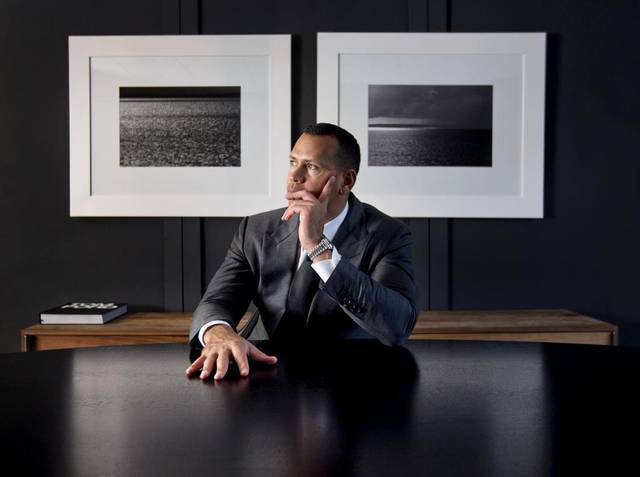 Alex Rodriguez, who is the founder and CEO of A-Rod Corp, is one of the sharks out there and I would not be surprised if he makes an offer for every single pitch. Alex is great on TV at his current broadcasting role for FOX Sports, appearing on Shark Tank will also be great. Being one of the most polarized athletes of all time, he is becoming a fan favorite in his post playing days. He is definitely in on the joke and continues to create electric content for his fans. Many people hated Alex when he dawned the pinstripes, but there is no way anyone can hate him now that he is one of the biggest jokes in Sports Media. His appearance on Shark Tank will create some great lines that will be used forever on blogs such as mine. If you are reading this blog, do me a favor and click on the ads on this page, it will help me greatly.